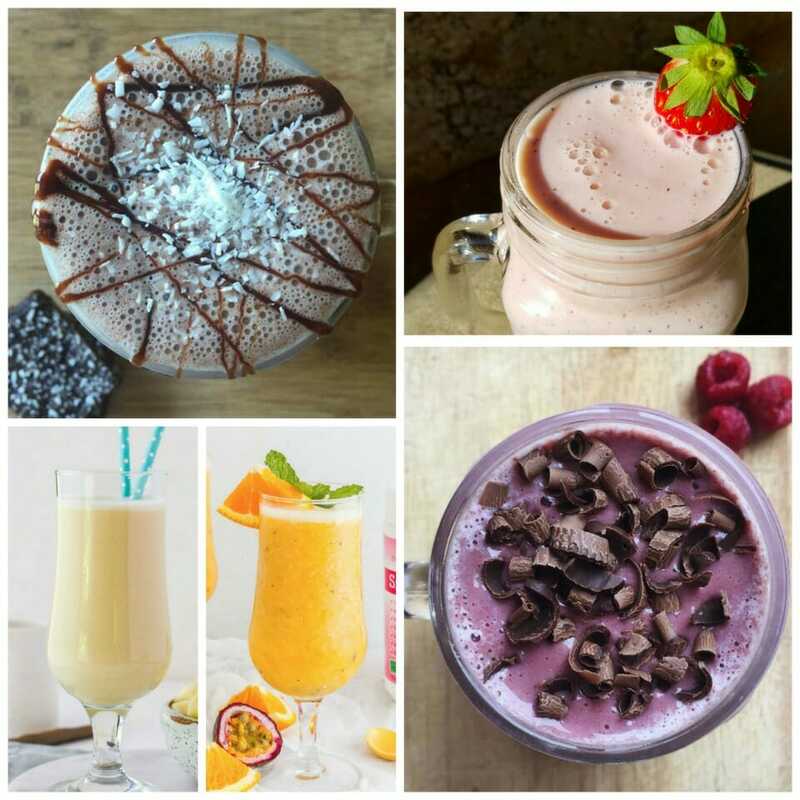 Looking for healthy smoothie recipes? Smoothies are a great way to lose weight and make sure you get more nutrients into your diet. Plus, they’re quick and easy to prepare ahead of time. We’ll give you 6 simple make-ahead steps and 7 delicious recipes.